Mike and Frank from the American Pickers TV show looking for leads in Sebastian and Vero Beach, Florida. 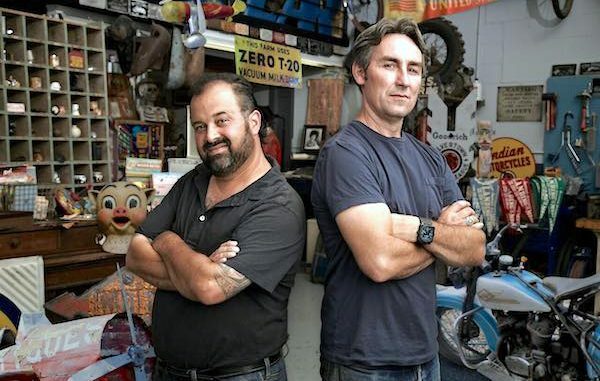 SEBASTIAN – On Monday, the American Pickers TV show contacted Sebastian Daily to say they are returning to Florida and wanted to inform the public they are looking for leads near Sebastian, Fellsmere, and Vero Beach. The show is looking for different, unusual, and unique items too. They are seeking items that have never been seen before and with an interesting story. Mike Wolfe, Frank Fritz, and their team are excited plan to film episodes of American Pickers in our region in February 2019. The show is a documentary series that explores the fascinating world of antique “picking” on History. The hit show follows Mike and Frank, two of the most skilled pickers in the business, as they hunt for America’s most valuable antiques. They are always excited to find sizeable, unique collections and learn the interesting stories behind them. American Pickers on the History Channel would love to explore your hidden treasure. 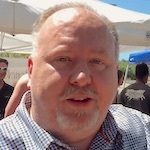 If you or someone you know has a large, private collection or accumulation of antiques that the Pickers can spend the better part of the day looking through, send them your name, phone number, location and description of the collection with photos to: [email protected] or call 855-OLD-RUST.